We are very excited to introduce our new Track Tuned Program! Our Track Tuned Program was born out of our passion for racing, and our desire to push our customers cars to the absolute limits. We break records when you break records. We win when you win. 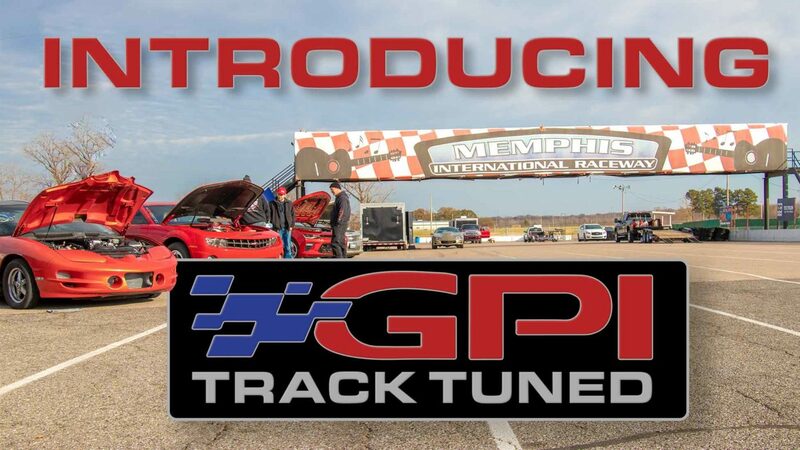 Racing is all about having the competitive edge, and now – with the GPI Track Tuned Program – you can have that edge! A street tune is great for perfecting drivability, and a dyno tune is great for maximizing power, but to get the best performance out of your setup – you need to head to the track! For vehicles which already have a good baseline tune, and are running well. For fresh builds that require a complete baseline tune prior to track tuning. Give us a call at (501) 985-4947 or email support@gwatneyperformance.com.